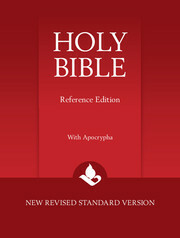 The New Revised Standard Version is a thorough revision of the Revised Standard Version of 1952, itself a revision of the 1611 King James Version. 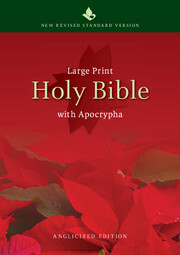 Its aim is to be 'as literal as possible, as free as necessary'. 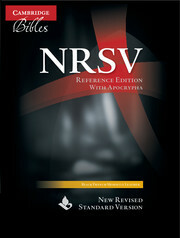 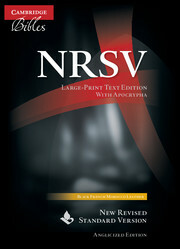 Widely used in academic circles as well as churches, the NRSV takes full advantage of recent scholarship. 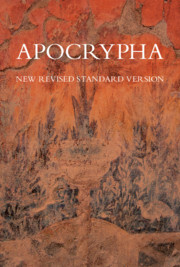 This edition contains the Apocrypha, or Deuterocanonical Books in a convenient text format with translation footnotes. 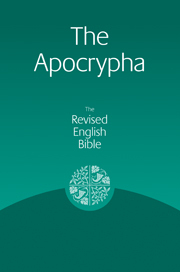 The Apocrypha are documents written around the same time as the books of the Old and New Testaments, but not accepted as canonical. 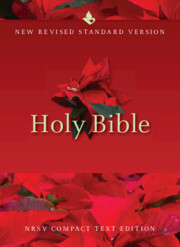 They are essential background reading for anyone studying the Bible, particularly the inter-testamental period.